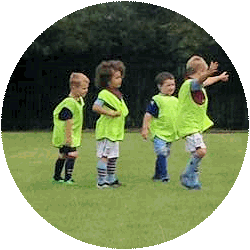 ROBBOS is a well established football coaching business, specialising in providing structured coaching sessions to boys and girls aged 4 to 12 years, regardless of the child's ability. We are based at King's Norton Boys School, Birmingham. We run Saturday classes throughout the year with weekend and holiday camps too. 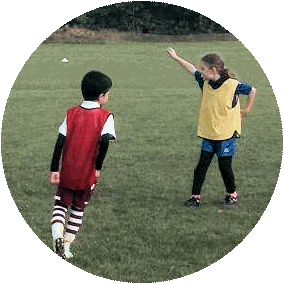 We have a highly trained coaching team who will develop core skills whilst building confidence, fitness whilst having fun in a safe environment. 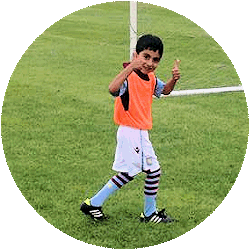 • improve and develop ball skills, mobility and control, develop the understanding of the game with positive values and attitudes towards the game and other players. If your child is looking to start footy sessions or looking to improve their existing game then come and join our coaches in Kings Norton.